The 1960s have come represent a decade in turmoil, and that’s true. With Vietnam, political and racial unrest, it doesn’t appear too far removed from our current times; but in the heart of the sixties, Beatlemania took over and defined the decade. 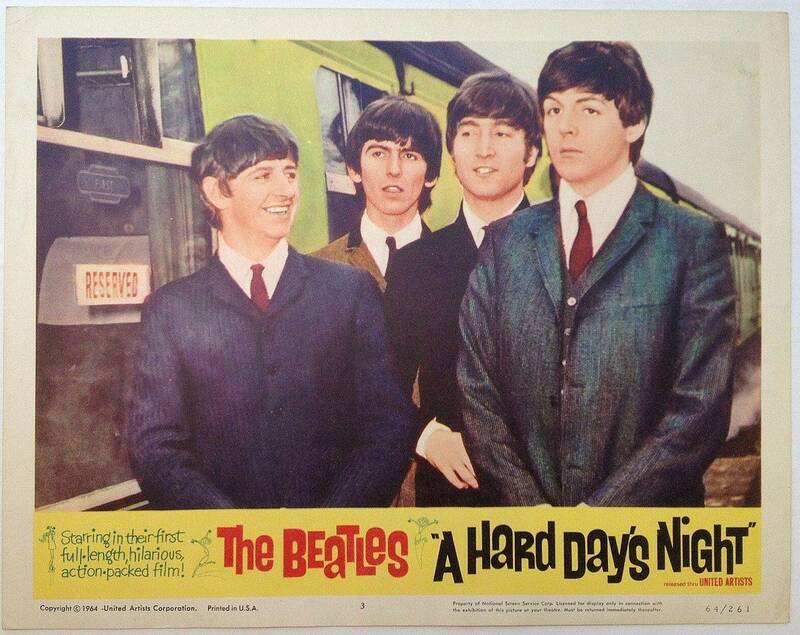 A Hard Day’s Night was the Beatles’ first movie (they would come to do five), and is one of my favorite comedies. The day-in-a-life exploration of famous band doesn’t simply focus on their celebrity, but their individual personalities and life as friends….and it’s funny as hell. 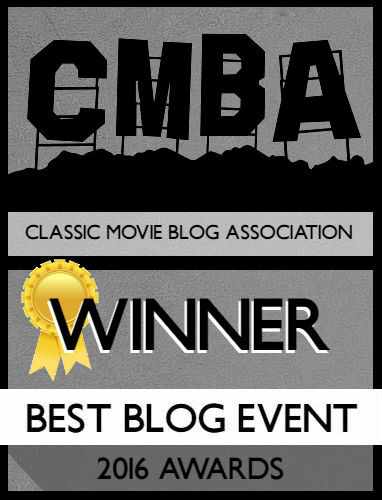 Let’s explore one of my favorite movies of the sixties that no band today could remake. 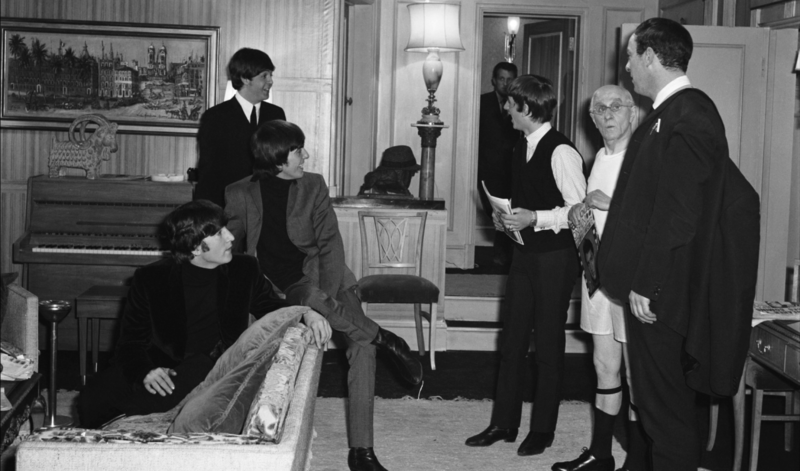 A Hard Day’s Night follows the Beatles as they’re preparing to perform an upcoming concert. As they struggle to remain out of trouble beforehand, they get involved in a series of hijinks including hunting down Paul’s rascally grandfather and coming up with interesting answers to boring reporters questions. Allowing the audience into the inner sanctum, past the madness that came to define the Beatles is what sells A Hard Day’s Night. Screenwriter Alun Owen went on tour with the group and put a lot of what he saw into his loose adaptation of their lives; he gave the boys distinct personas that were exaggerated off-shoots of their real personalities. In less than an hour and a half you come to foster a connection with each member of the band, whether they’re your favorite or not. 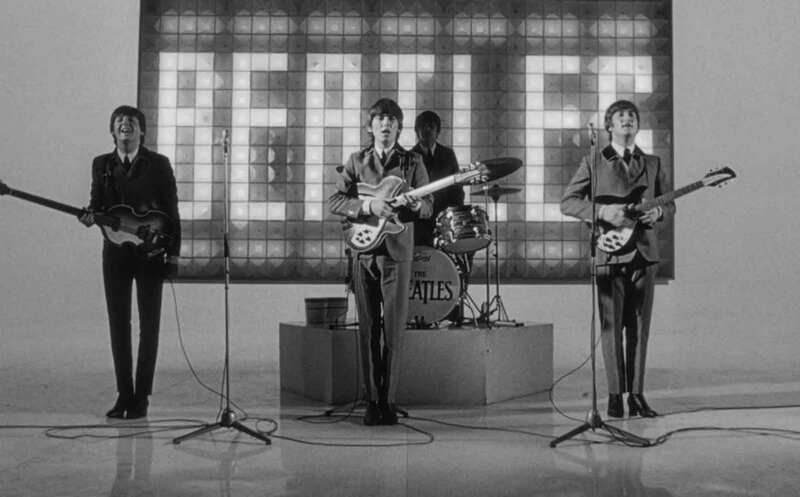 There’s no least or best in this film as each member of the band is fantastic; John is the smartass, Paul the responsible one, Ringo is the outsider and George is methodical. It’s surprising to see the level of strong acting from each of them considering they had no acting experience prior to the movie (on-screen acting at least). The level of skill in their performances makes you question the amount of acting they do off-screen, but I chalk it up to them being able to play themselves, no matter the amount of exaggeration. A highlight of the film is watching the group play together, and play doesn’t mean singing. At various moments the boys break away from their managers and are able to have fun on their own. Yes, these moments turn into early music videos, but by being able to just sing and interact, you witness the genuine bond of friendship they have. The first musical sequence on the train, as well as another one where they frolic in a field, emphasizes that despite their stardom they were still teenagers traveling with their best mates. It’s almost a sad time capsule of a pure moment in their history when they were able to simply be who they were and appreciate each other. I mentioned this being one of my favorite comedies and the amount of absurdist humor is consistent. Similar to the moment where the boys interact with each other, the most humorous jokes come from how childish they are. When a stuffy old man on the train annoys them, they stand outside the train compartment asking “Hey, mister, can we have our ball back?” It’s followed by a scene of them magically running beside the moving train (one of them on a bike no less) screaming about their ball. My personal favorite moment is a gleefully childish John Lennon playing in the bathtub complete with torpedoes and bubbles. This may sound like a refrain, but for all the money they have their funniest moments being when they’re allowed to act their age, or younger! Of course, it wouldn’t be a movie about fame if we didn’t watch the Beatles (by the way, the group is never referred to by name during the course of events) perform and be hounded by girls. Director Richard Lester filmed several scenes of real fans screaming and crying while watching the group, adding a documentary-esque feel to events. The sheer madness of these fans is palatable during the final concert scene, with young girls tearing their hair out and sobbing; how could they enjoy the music while doing all that? A famous sequence of the boys being interviewed by a slew of reporters emphasizes the mundane existence of being a celebrity, forced to answer questions that have little connection to their life; Ring0 is asked whether he’s a mod or a rocker (he calls himself a “mocker”) while Paul’s so used to being questioned about his love life that he doesn’t hear a question asking about his relationship with his father – he responds “No, we’re just good friends.” This sequence is why the aforementioned scenes of them alone are so important; they’re clustered in a big room fending off questions and reporters hoping to have a piece of them, that you – and them – appreciate the moments where they can breathe. There’s a lot I haven’t touched on, including the hilariously mean-spirited Wilfrid Brambell as Paul’s grandfather, but to say too much ruins the overall effect. A Hard Day’s Night is a surreal, manic satire on the world of stardom in a way that could only be told with the Beatles (the Spice Girls tried it in the ‘90s and look how that turned out). The group themselves portray their roles with an irony, heart, and charisma that truly makes you believe you’re interacting with the Beatles and are along for the ride. It’s a classic in the representation of a band that remains unparalleled and would inspire music for decades to come; on top of that it’s a satire of our own love of celebrity. It’s one of the best musical comedies out there and one of the best definers of the insanity that would eventually turn the ‘60s into a dark time.